Planning a vacation to get away from the monotonous routine of your life? 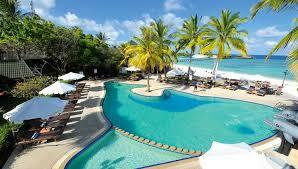 Book this Maldives tour packages from Bangalore to witness a paradise on Earth. 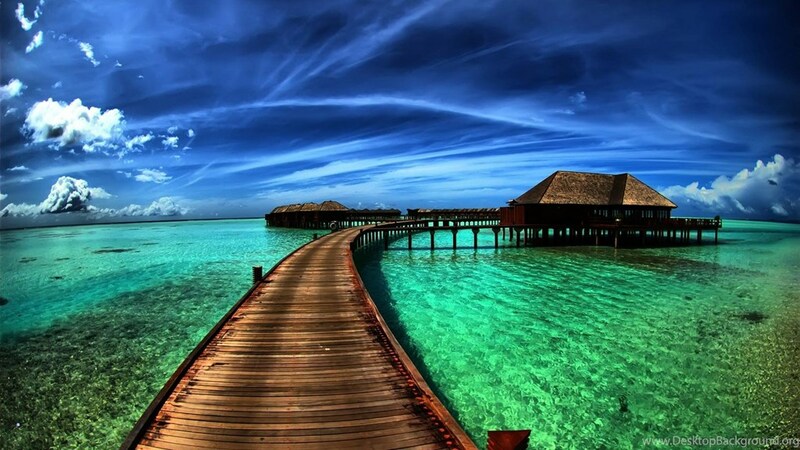 Maldives is a chain of tropical islands in the vast Indian Ocean. 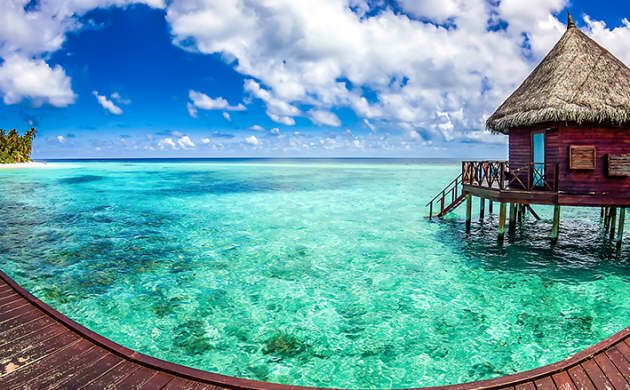 Maldives with its crystal clear blue water and white sandy beaches is a famous tourist attraction. Welcome to the tropical paradise of Maldives! After reaching there, get transferred by a speedboat to your resort and check-in to your room. Spend the day relaxing and admiring the views of crystal clear waters ebbing sandy beaches. Note: Arrival and departure transfers are not included and will be provided by the respective resort. Cost & timing varies for different resorts. Get in touch with your VHT representative to book as per your resort.